Diesel takes its wearable technology up a notch with the premium Full Guard 2.5. Powered with Wear OS by Google™, the touchscreen smartwatch alerts you of weather changes and real-time smartphone notifications, tracks your heart rate and every move, and lets you control music from your wrist. Unique dial effects add even more personality to this smartwatch with visual enhancements like the appearance of a cracked screen when a private notification is received. Elevated materials like the colored anodized aluminum also make this touchscreen smartwatch lighter without sacrificing durability. The stainless steel lugs, crown guard and clips have also been sculpted to remove excess weight from the case, while still maintaining a strong structural integrity for ultimate performance. 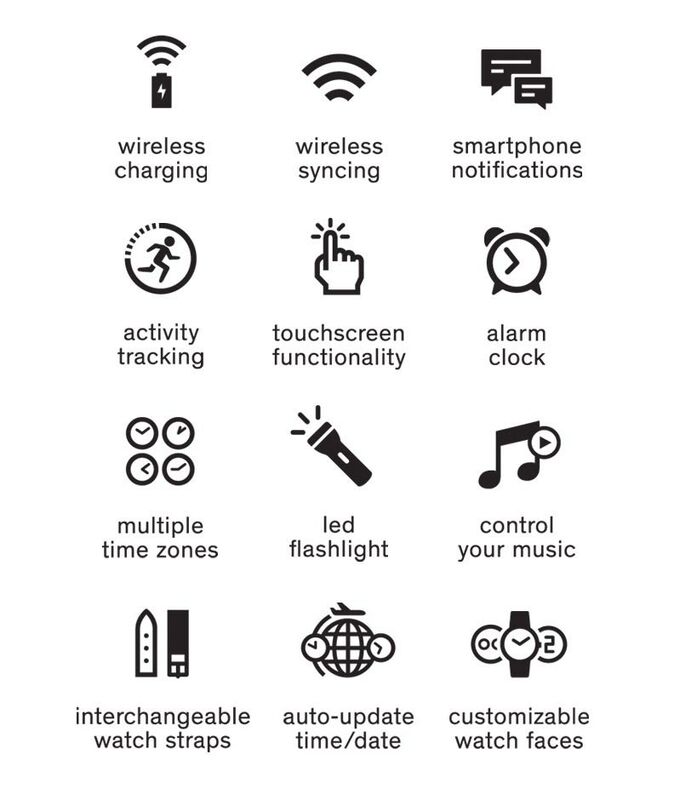 Wear OS by Google works with phones running Android 4.4+ (excluding Go edition) or iOS 9.3+. Supported features may vary between platforms and countries. Google and Wear OS by Google are trademarks of Google LLC.